Our team is made up of highly-skilled, board-certified coaches who have been trained in Allie Stark’s philosophy and methodology. Working with clients from all over the world, we have an integrative approach. Each individual coach brings their unique perspective and personality into the coaching relationship. Additionally, our team confidentially discusses cases on a weekly basis in order to create the most optimal, multi-perspective roadmap for you to become your best self. Lela Tuhtan, M.A. has been a practitioner in education, coaching, and counseling for the last ten years. Lela guides clients through a self-discovery process that results in them feeling more powerful and aware. 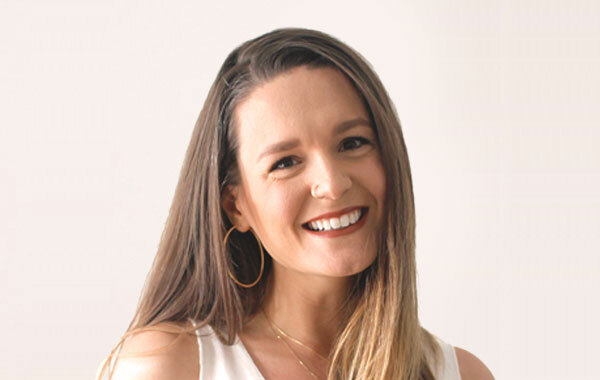 Lela’s approach involves clear and compassionate dialogue, practical strategies for change, and creative challenges to help clients better understand themselves and who they are in an ever-changing world. Shawn Casey, M.A. has worked for over a decade in the wellness field and for the last six years as the manager of care navigation and coaching services for One Medical Group. Shawn will partner with you to identify what feels “off” in your life and craft a personalized path forward to a more balanced, shining existence. To do this, she draws on various modalities including Ayurvedic lifestyle medicine, behavioral science, and chronic disease prevention based on your individual needs. In the end, Shawn’s ultimate goal is to help you reconnect and realign with your best self so you can live your best life. Karen Banting, CPCC, is a transformational coach with over ten years of experience in health and wellness. 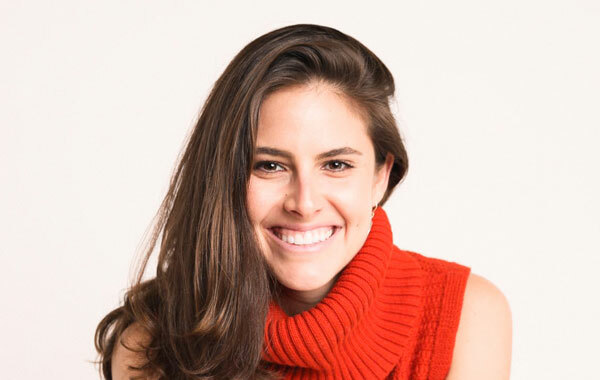 She is fascinated by the connections between our physical bodies and our mental and spiritual health and is passionate about integrative wellness. Karen will meet you where you are to help uncover what is keeping you “stuck” and partner with you to develop the vision and tools you’ll need to create meaningful goals, establish new ways of being, and ultimately build a life that is deeply fulfilling. 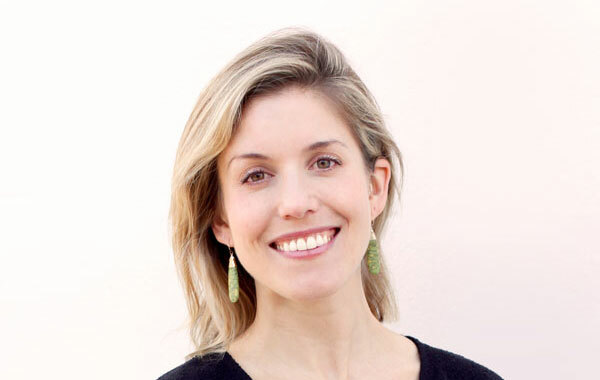 Kayla Brandon is a Functional Medicine Certified Health Coach and Holistic Nutritionist. She believes we are all multidimensional beings — healing isn't just about what we eat or how often we move, it's about the spaces we spend time in, the people we interact with, the products we use and the habitual patterns of our minds. Kayla partners with her clients to ask questions, make small but significant changes, celebrate each win no matter how small, and get creative when it feels like too much. It takes time to truly love ourselves and she walks this path with her clients, supporting them each step of the way. Alley Ramon, M.A., E-RYT is an inspirational coach and guide. 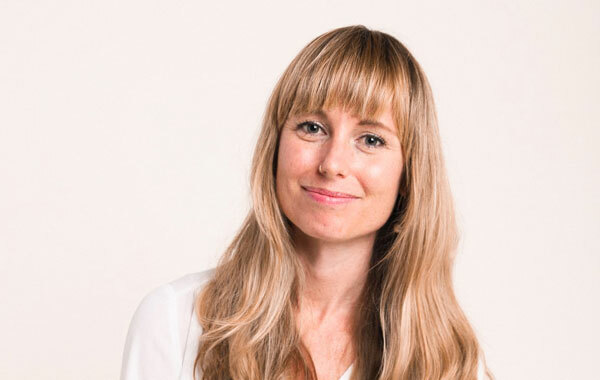 Having practiced yoga, meditation, psychotherapy, and coaching over the past decade, Alley has a plethora of tools and skills, modalities, and frameworks that she applies to working with clients. 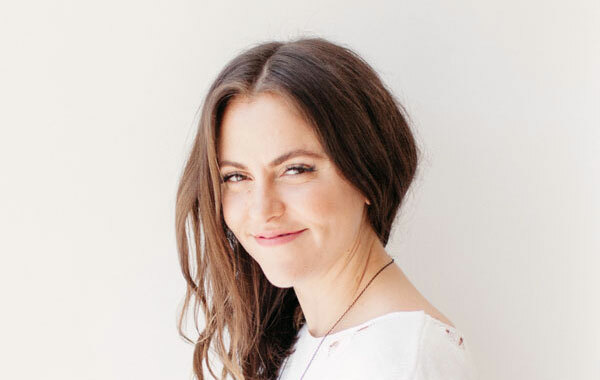 Alley holds a Master’s degree in clinical and counseling psychology, over 5000 hours of yoga, coaching, and meditation teaching experience. Alley believes deeply in the power of potential as a way to awaken to our true nature and the ability to fluidly align with our goals and intentions through conscious effort. Abbi Miller, E-RYT has been a lifestyle and dream life business coach for the last ten years. Abbi is smitten with helping clients elevate what they think is possible. 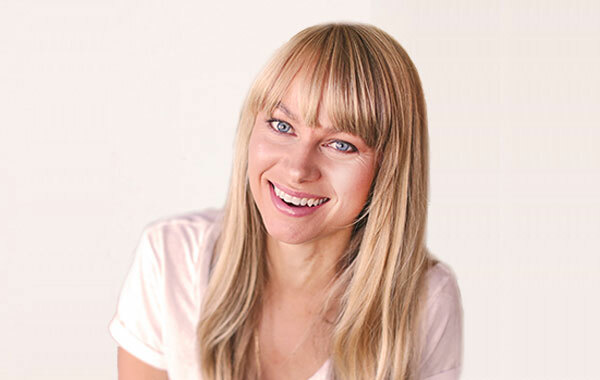 She runs her own wellness company and works all over the globe leading yoga retreats, speaking + coaching about Body Love and nutrition, as well as serving up Dream Life Biz Coaching. Abbi believes that life can feel better - and if not now, when?